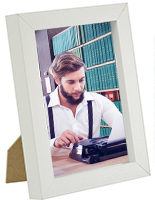 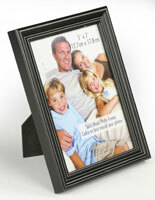 These wooden matted photo frames look are made of MDF with a neutral white finish. 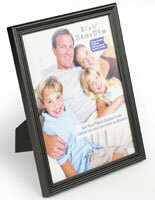 The picture displays hold prints measuring 8.5"x11" behind an acrylic faceplate that protects inserts from moisture and dust. 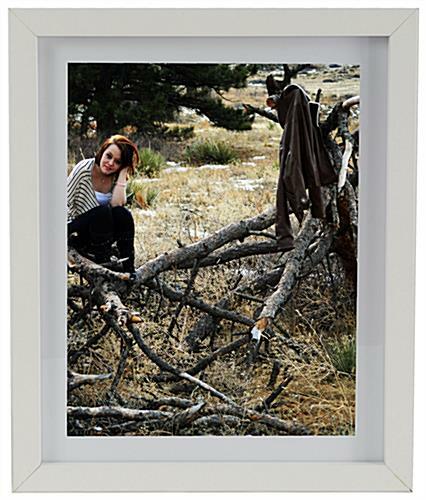 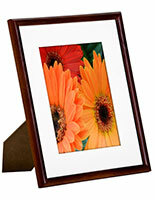 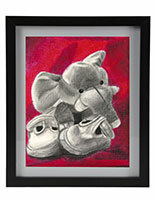 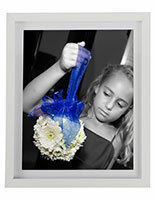 The matted photo frames also feature built-in clips for wall installation and a removable white mat. 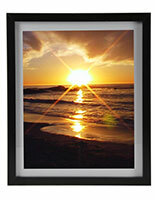 The simple displays include two rear hooks for wall mounting pictures in either horizontal or vertical orientation. 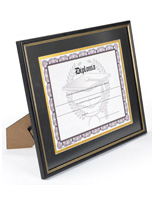 Stylish frames like these are a stylish and economical choice for business or home use and complement any environment or décor. 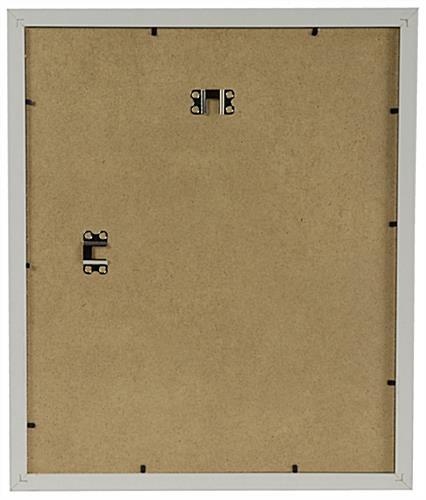 Each of these enclosures is suitable for showcasing art, business messaging, and advertisements as well as photographs or pictures. 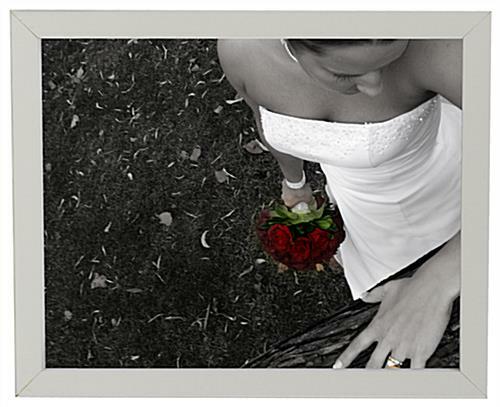 11.9" x 14.3" x 1.0"